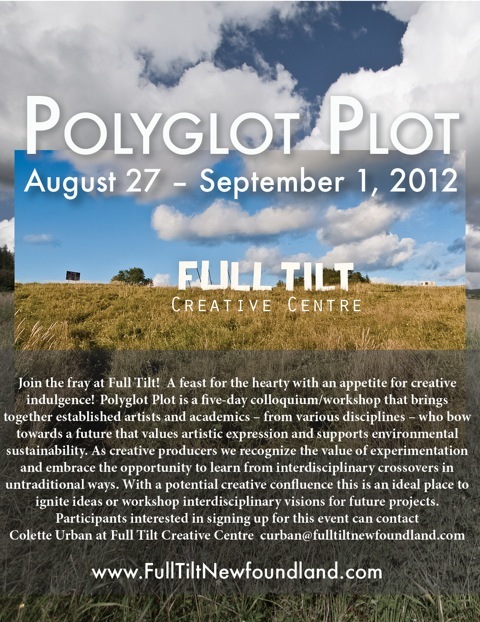 Welcome to Full Tilt Creative Centre and organic farm, located in scenic Western Newfoundland, Canada. Full Tilt Creative Centre is situated on a 25 hectare farm in the wooded hills of Newfoundland, an island province on Canada’s Atlantic coastline. The centre is part of the outport community of McIvers (pop. 700), in the Bay of Islands. The creative centre has an exhibition space with media projection equipment. 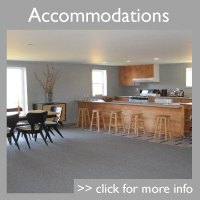 Full Tilt Creative Centre encourages a variety of mixed functions serving both local community and visitors. Each year Full Tilt is home to artists from all over the world. Over the years Full Tilt has hosted artists from all across Canada and countries including Japan and Germany. 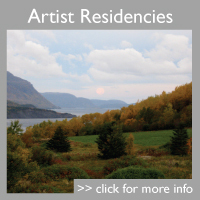 Read more about the past and present artists on the Artist Residencies page. 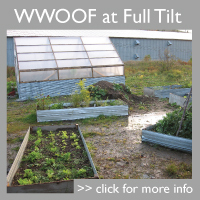 Full Tilt also has a fully functioning Organic Farm, that produces a wide variety of vegetables during the summer months. Wwoofers and other volunteers can often be seen lending a hand on the farm. The produce is sold weekly at the local Farmers Market in Corner Brook. Please join our mailing list and social pages at the bottom of this page to be kept informed of up coming events, workshops, exhibitions and lots of other great stuff. Full Tilt Newfoundland Enterprises Ltd. gratefully acknowledges the funding assistance for advertising from Newfoundland and Labrador’s Department of Tourism, Culture and Recreation.